The ON-Q* Introducer Needle is an Introducer Needle with a T-Peel sheath that aids in catheter insertion and placement. The needle guides come in a variety of lengths. 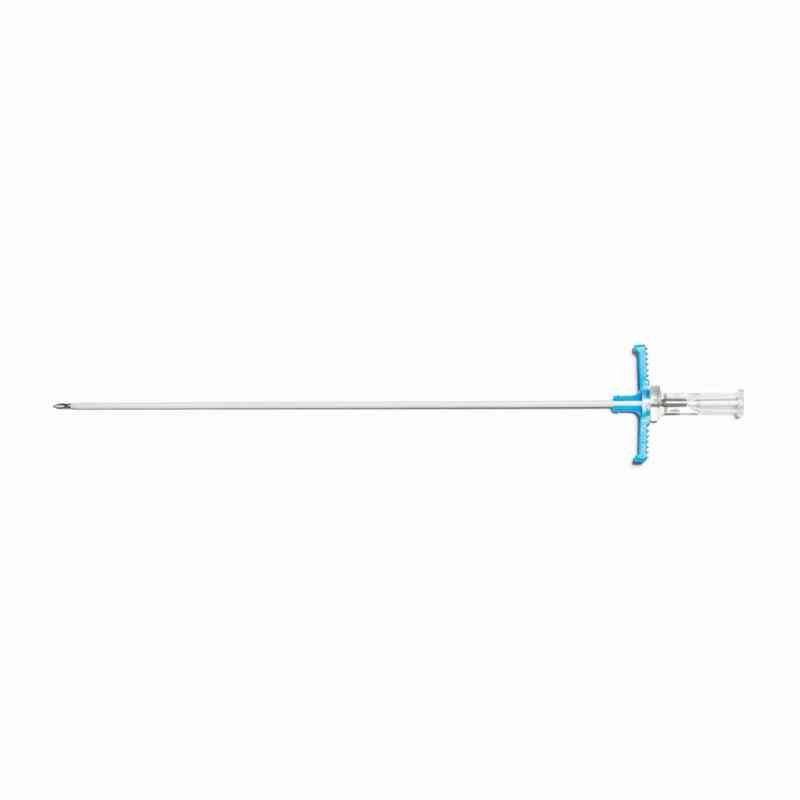 The ON-Q* Introducer Needle is an Introducer Needle that aids in catheter insertion and placement. The product comes in a variety of sizes ranging from 3.25 inches to 8 inches.